This year our visit in the US is going to be different, we will not run as crazy from a state to another one, but Indie Wineries has decided to put all the big family of winemakers in one amazing tasting. We will not stop only in New York, but we are going to meet also our importer in Texas, visiting Austin and Houston. 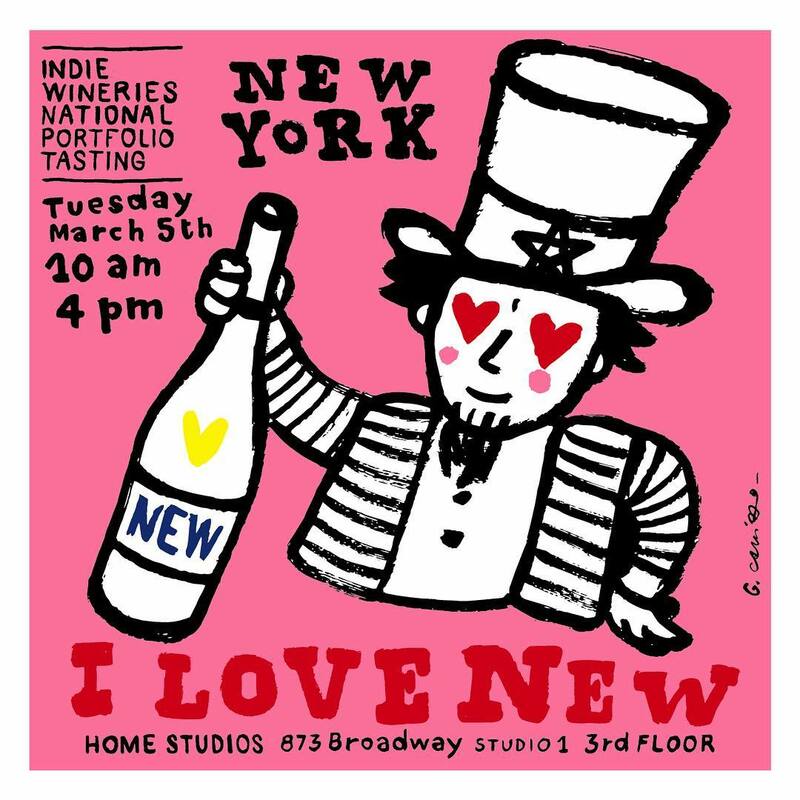 So to recap, New York on the 5th of march with all the Indie Wineries’ family, then Texas with Epiphany Brands and Serendipity. 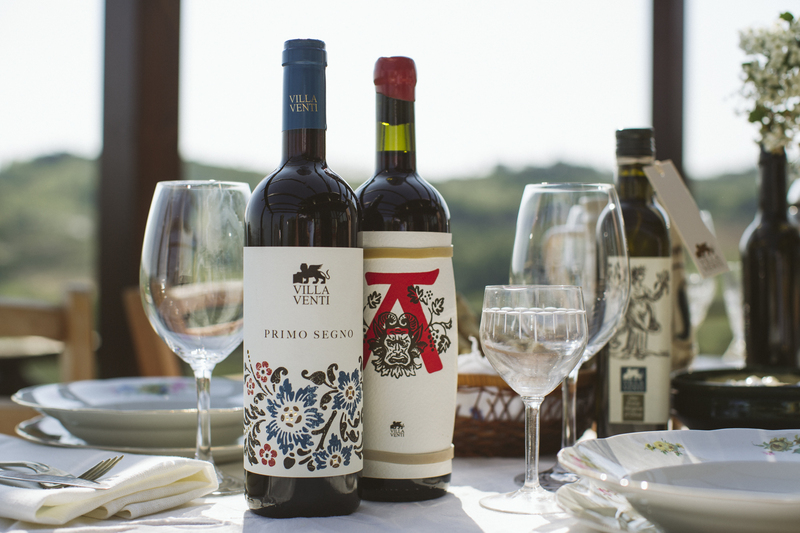 All the ingredients to start March in a perfect way. We are so excited for what we are going to do!